The ‘esprit-de-corps‘ has been the cornerstone of the Force and retired members of the Force. It is this fellowship which was bound by working under difficult situations and this friendship continues well into retirement. 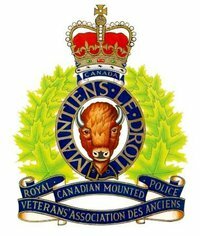 The RCMP Veterans’ Association promotes and encourages this fellowship in retirement.